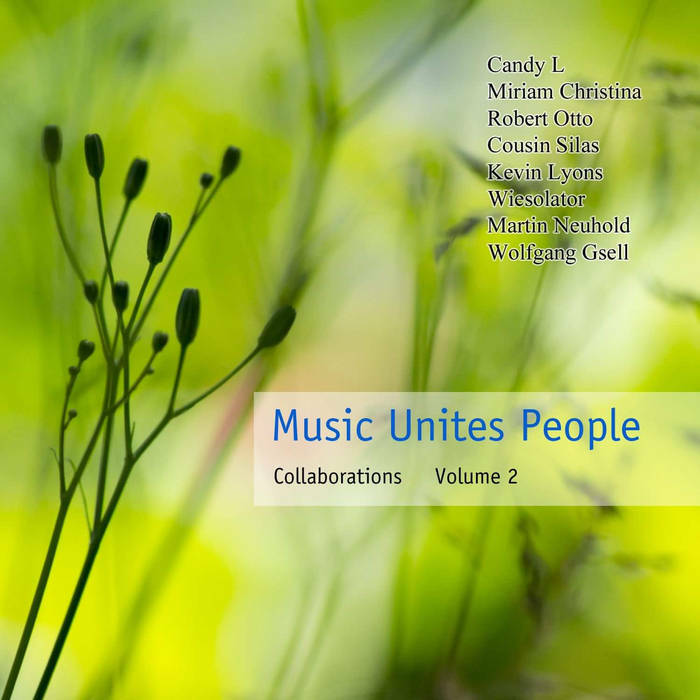 The second volume of the Music Unites People collaborative albums of Wolfgang Gsell and various friends. This is another lovely and eclectic collection! Enjoy!